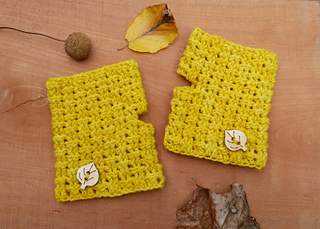 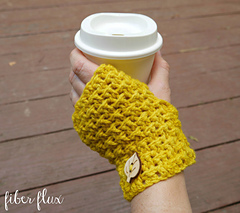 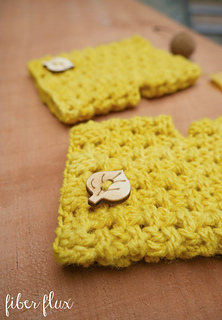 The Autumn Glow Fingerless Mitts are a fun and fast project to welcome fall! 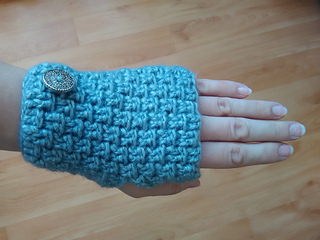 Crocheted in a lovely autumn shade, they are finished with a decorative button too and work great for keeping hands cozy and fingers free. 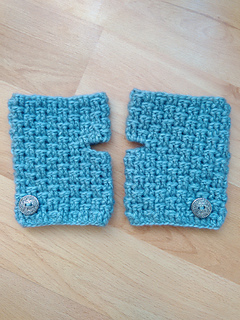 There are two sizes offered, a smaller size and larger size, with full instructions for both. 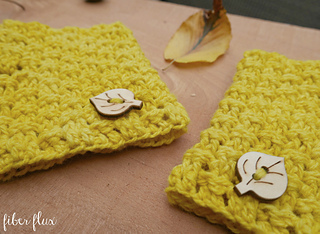 If you need a little help, there’s a full video tutorial too!